Given Marbella’s enduring up-market appeal, it is small wonder that many of its most popular neighbourhoods start with the word ‘Golden’. Who is your real estate agent of choice and if you already own a property in Spain, I wonder who closed the deal? The chances are you dealt with a man, but the 45% figure quoted by the Spanish real estate federation, Federacion Internacional de Profesiones Inmobiliarias (FIABCI), indicates a positive movement towards greater female representation in Spanish real estate. 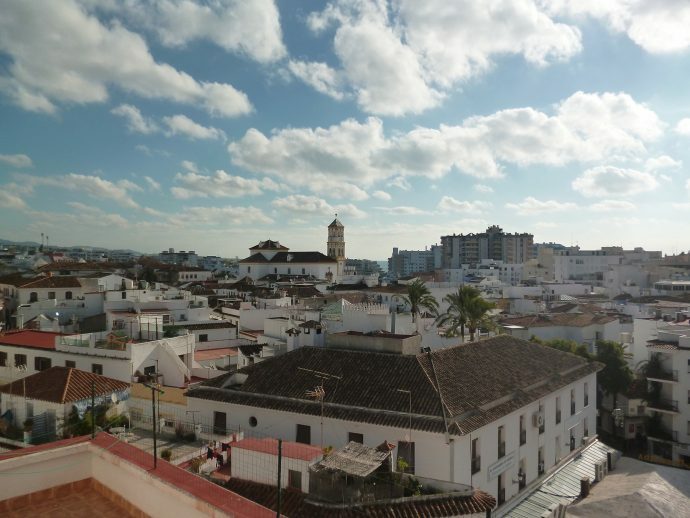 Marbella East is renowned for its beaches, its great restaurants and the numerous green zones that make it feel greener and less built up than other parts of the Costa del Sol. One of the most desirable places to live in this area is El Rosario. Mention a ‘villa in Marbella’ and people will automatically picture the residential suburbs that extend along the coast and inland following golf courses. This is indeed where most villas in the area are located, and where most people – foreign homebuyers in particular – own such homes and look for them. 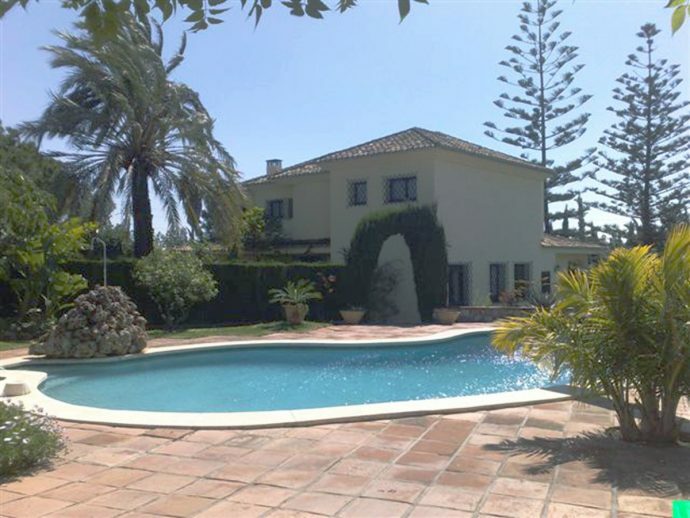 However, it might surprise you to know that there are also villas located within the area that is considered to be part of the town of Marbella – the heart of this famous residential and resort zone. 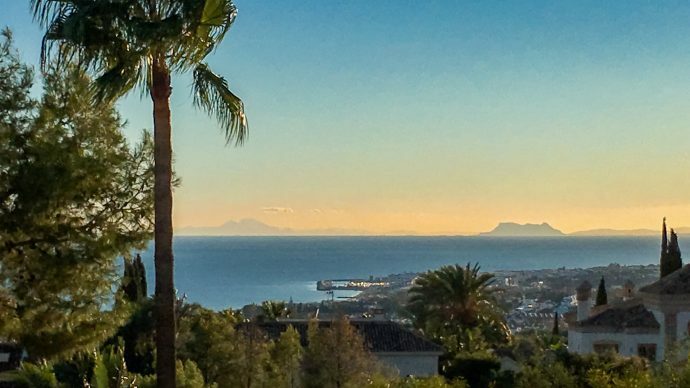 People love Marbella for its summer sunshine scene, but one of the other great advantages of a climate like this is the fact that it enables residents and visitors to enjoy the outdoors for most of the year. 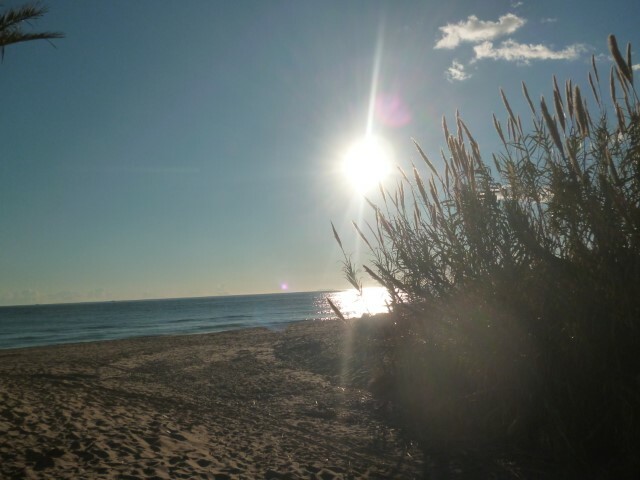 A little rain does fall dispersed between autumn and spring, but even in winter temperatures in Marbella are wonderfully mild and sunny days abundant, making it possible to play sports, go for energising walks and hikes, enjoy café society and socialise at will.